Ladies and gentlemen, I am pleased to present: Jonathan Lee, the certified PADI advanced open water scuba diver! 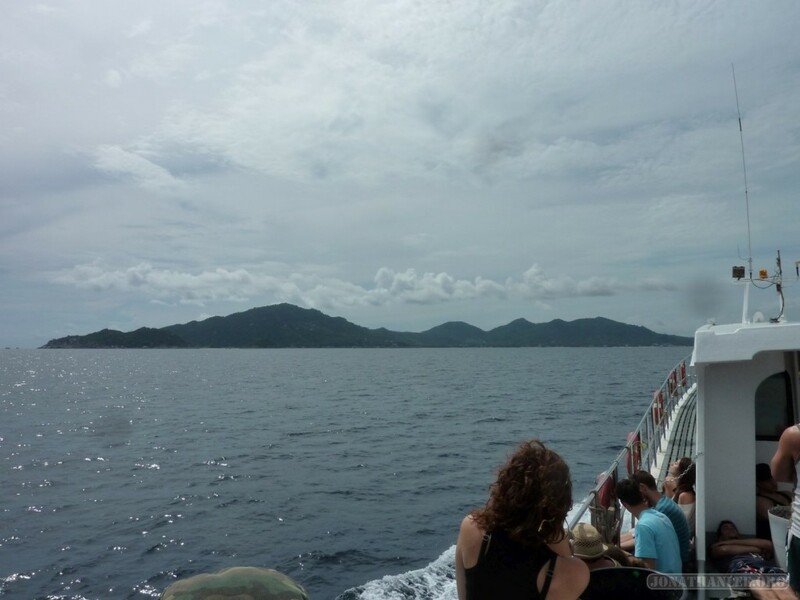 Or I would, but unfortunately all the pictures from scuba diving are still being developed, so in this post, I’ll be doing a business analysis of Scuba Diving on Koh Tao. 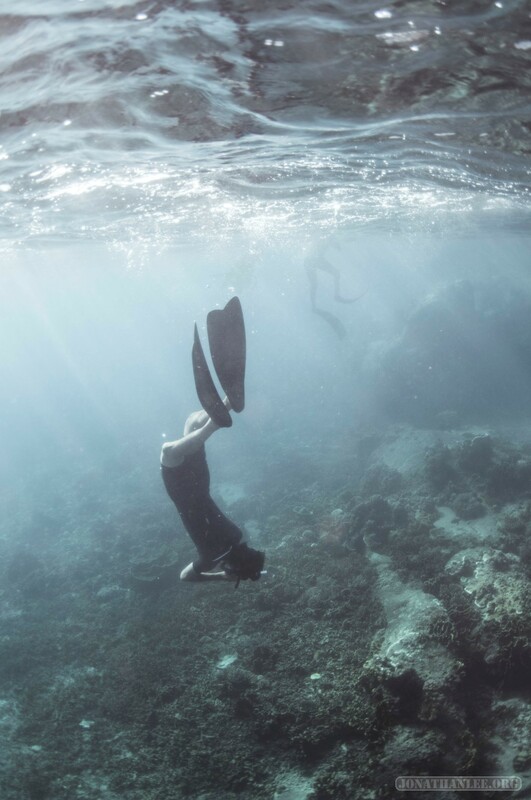 When I first heard about the sport of freediving on Koh Tao, I was skeptical. In only two days, using a mask, snorkel, and fins, I could learn to hold my breath for up to three minutes, and dive down to a depth of up to 20 meters? Impossible! But holy crap, it’s true! By the end of the course, I could hold my breath for 3:20, and had descended to a depth of 20 meters on a single breath of air! 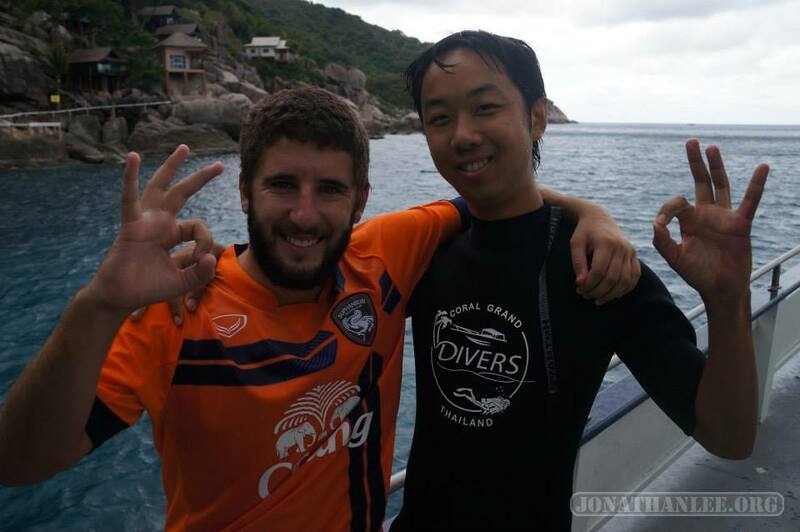 Koh Tao, or Turtle Island, is the scuba diving certification capital of Southeast Asia. Since the cost of getting a scuba diving certification here is 1/2 or even 1/3 the cost in Europe, many backpackers opt to pick up their certification here. I decided to do the same! To get to here, from Bangkok I first took an overnight sleeper train (that arrived 3 hours behind schedule) to Chumphon, then a ferry from Chumphon to Koh Tao.